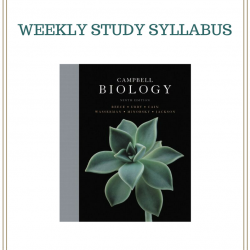 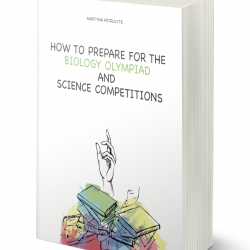 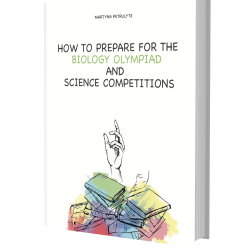 A perfect organiser for the biology olympiad. 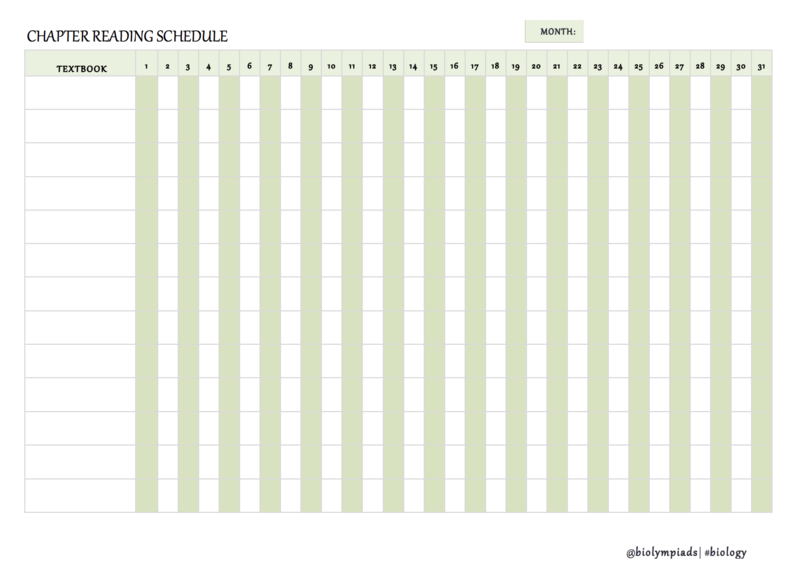 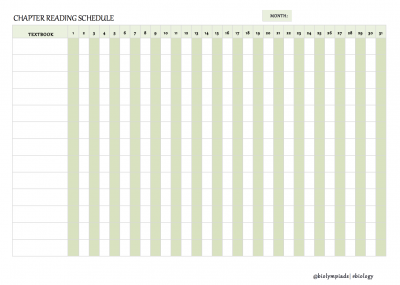 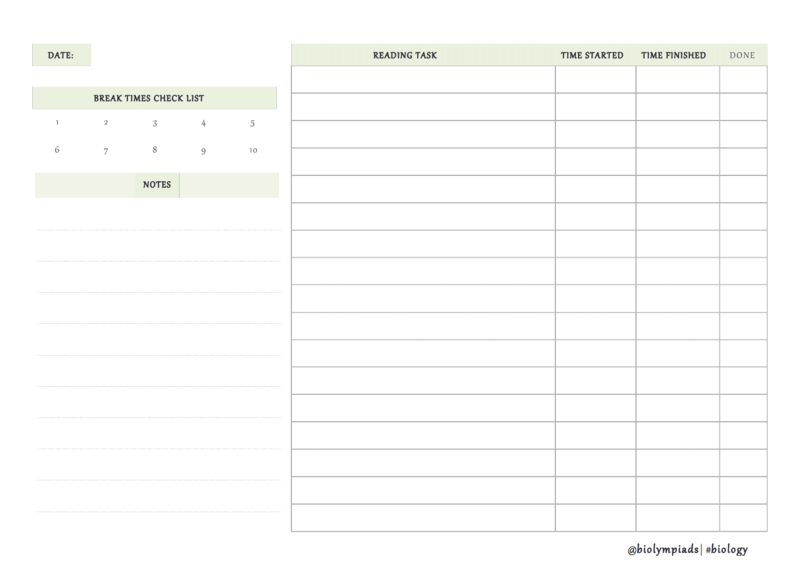 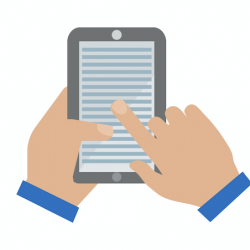 Includes daily, weekly, and monthly planning pages as well as chapter tracking. 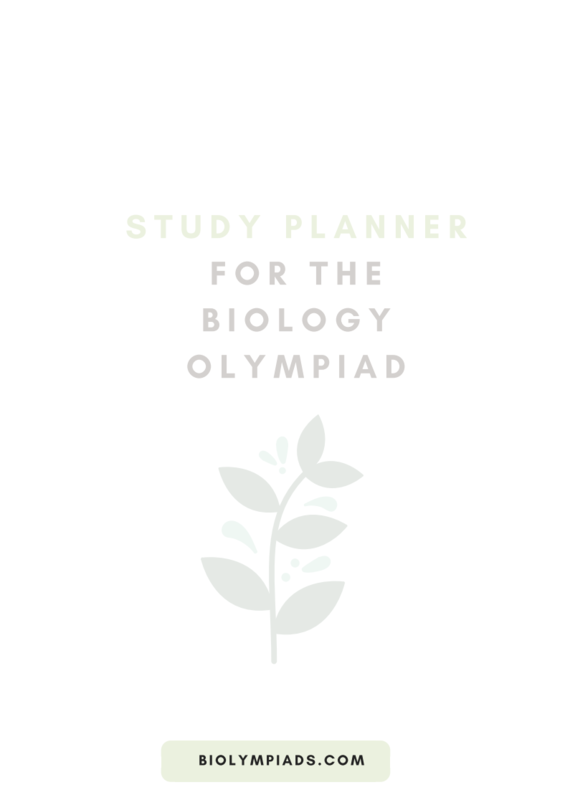 Learn to manage your time better and soon you’ll be improving your scores in the biology olympiad in no time.